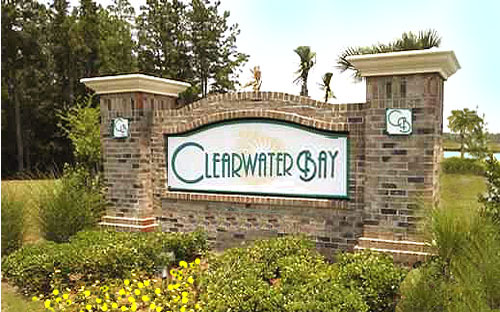 A community of great townhomes ranging from 2,166 square feet to more than 2,500 square feet in size, Clearwater Bay offers a great choice - whether looking for a primary residence, retirement home or an investment opportunity. 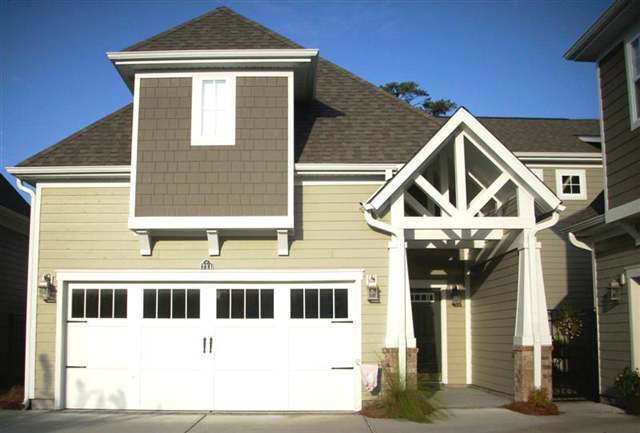 These 2- and 3-bedroom, two-story townhomes offer the very best in a low-maintenance, easy living coastal lifestyle. 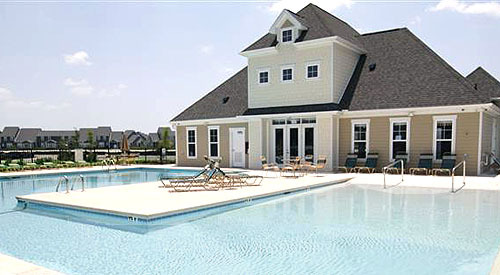 You'll find low maintenance exteriors and professionally landscaped and maintained grounds. Homes here range from the $210s to the upper $300s. These townhomes feature birch cabinets, tile flooring in the bathrooms, kitchen, foyer and utility room and crown molding in dining room and foyer. Homes also feature private patios and courtyards. Clearwater has its own neighborhood pool, as well as offering the use of the state’s largest saltwater pool at the Yacht Club towers overlooking the Intracoastal Waterway. And for those wanting to jump in the biggest pool of them all, the Atlantic, there’s free shuttle service to the resort’s private beachfront cabana just a couple of miles away. In addition to the miles of lush pathways for biking and walking, there are also miles of waterways to explore with kayak and Jet Ski rentals available at the resort’s Barefoot Yacht Club Marina. 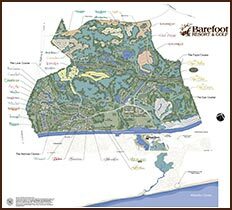 Other nearby attractions include Alligator Adventure, Preservation Station and 7D Cinema virtual reality rides, all at Barefoot Landing. Home to 15 great restaurants and more than 130 stores and boutiques, it’s also a great place to just people-watch or feed the birds along its waterfront boardwalk. And for the golfer, there are four of the planet’s best courses – the Fazio, Norman, Love and Dye – as well as a deluxe 27-acre practice facility with driving range, putting and chipping greens, restaurant and lounge.